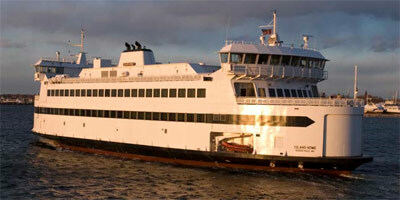 The Island Queen passenger ferry departs from Falmouth harbor and is less than a ½ mile from our hotel. Mariner guests may relax, leave their car in our lot for free daytime parking and walk to the ferry. Tickets can be purchased in our lobby. The Steamship Authority transports both passengers and cars and departs from Woods Hole (which is approximately 6 minutes by car from our hotel). Some people elect to take the Whoosh Trolley to Woods Hole (which will stop in front of our hotel). 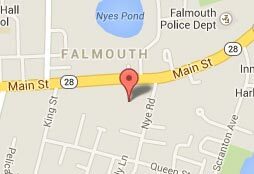 Others will park at the Steamship parking lot (1 mile from us) and take their shuttle to Woods Hole. Tickets can be purchased in our lobby. Once on the island there is public bus service available, narrated bus tours, as well as taxis and bike rentals.